We’re at the pinnacle of the social media age. If a tree falls in the forest and it’s not shot, uploaded, tagged, filtered, hashtagged, and sponsored, does it make a sound? With smart phones, drones, and GoPros at the ready, we aren’t standing idly by to find out. Gone are the days of sharing your coffee table photo album with visitors. We’ve since promoted ourselves to hyper-documentarians, bombarding your screens with every meal and fleeting thought as the star of our own shows. It’s a bit overwhelming, to say the least. Among the evergrowing rough, however, lay diamonds. Organic talent and homegrown adventures that help bring balance to an otherwise lackluster landscape. 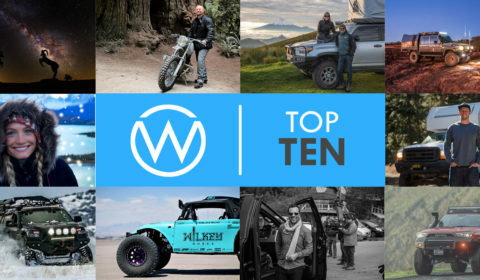 Here are 10 of our favorite Instagram pages – Outworld approved for their commitment to the outdoors, and their genuine takes on life. 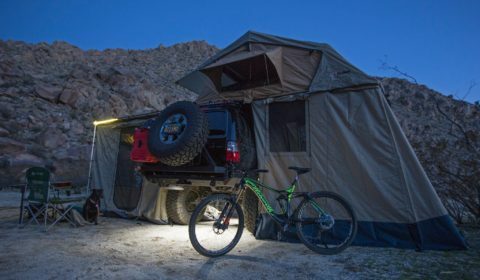 Basil is a tenured figure in the off-road and overland communities, and as a professional photographer he captures his adventures in stunning detail. 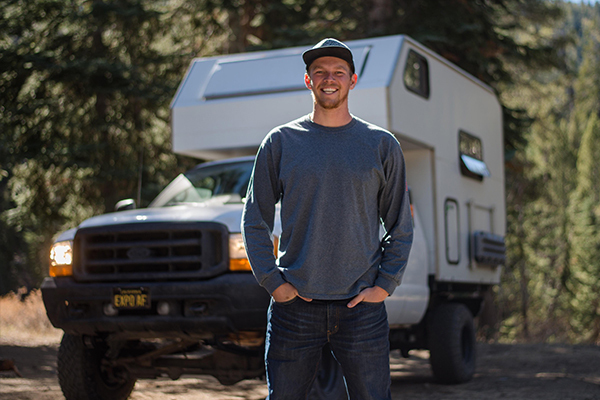 Basil recently moved from his expedition-equipped FJ Cruiser to a full sized F250-based conversion, so you can expect a flurry of new adventures and shots to keep you inspired. We’re no art connoisseurs, but even simpletons can see there’s something special in Rachel’s work. Ridiculous talent, electric color schemes, and one of the biggest smiles in the world make her content a welcome break in our feeds. We first saw Blake in his now infamous YouTube video, tearing through San Diego city streets in one of the baddest custom buggies you’ve ever seen. Behind the insane builds and fabrication is a hard working dude who loves to shred almost as much as he loves his Grandma. 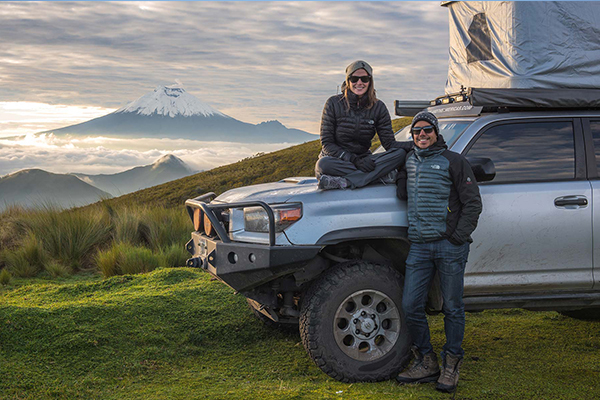 Taisa & Ernesto are currently on a 23-country expedition covering North and South America. 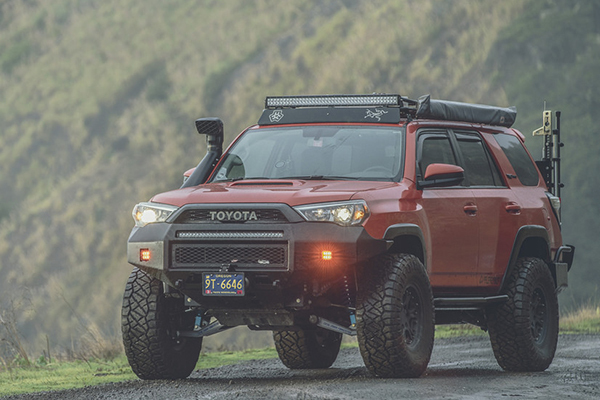 Their 5th gen 4Runner isn’t the most extreme build on the web, but it’s practical and used more than most would ever dream. 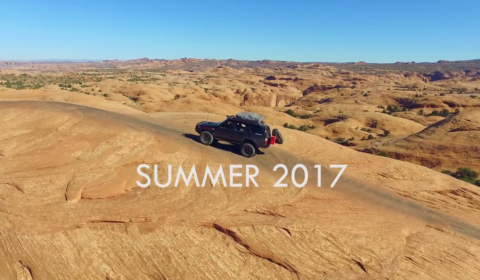 This is legitimate overlanding with awe-inspiring photos and stories, but without the corporate overtones. 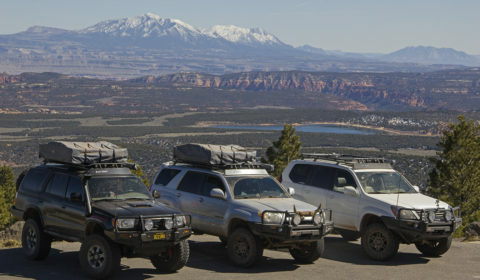 5th generation 4Runners have become the iPhones of the premium overland crowd. But even among the masses, Isaac’s build stands out as one of the most popular custom-built 5th gens out there. His rig is slam-packed with the latest gear and accessories, and it all gets used properly. 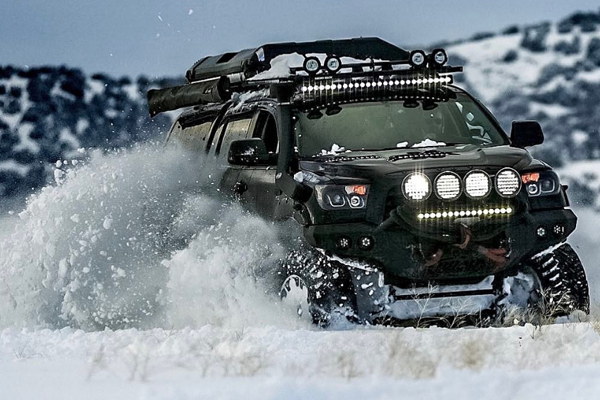 Gorgeous photos and a killer truck – this one is a no-brainer. 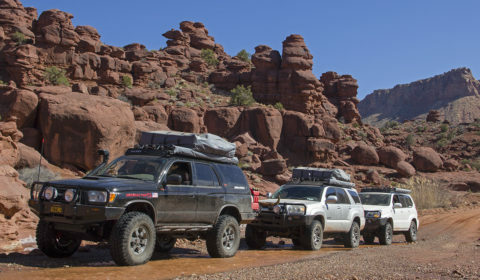 Perhaps the most accomplished overlander in modern history, Scott is the brain behind Overland Journal and one of the main drivers behind the community’s recent surge in popularity. 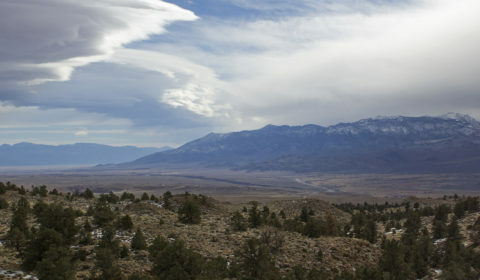 His personal account gives a no-frills glimpse into his travels and amazing experiences, and following him is guaranteed to add an item or two to your bucket list. 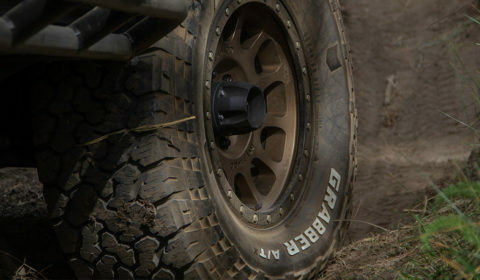 American off-road enthusiasts collectively swoon over certain rigs seemingly available everywhere else in the world. Chief among them is Toyota’s 70 series, and it’s safe to say Ronny Dahl has gotten the most out of this platform. 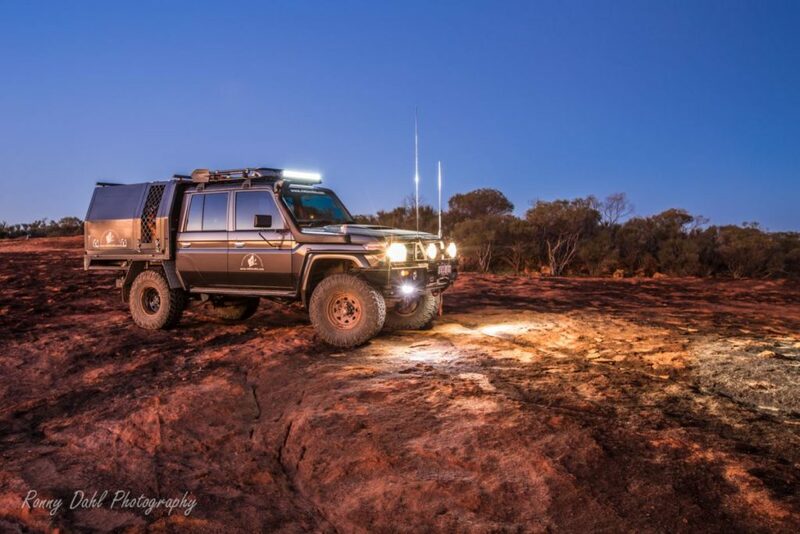 We can all live vicariously through Ronny’s explorations down under, combining an iconic 79 series build with awesome action shots of this Aussie’s adventures. 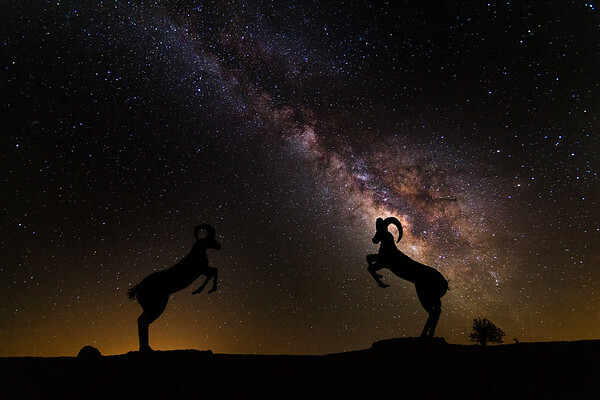 Hometown bias aside, Ivan Farca has an amazing eye for the outdoors. The fact he covers the beauty around Outworld’s headquarters in San Diego is just a plus. From awesome night shots in the desert to vibrant captures of our coast, Ivan’s page is bound to shake up your feed every morning. I’m a simple man. 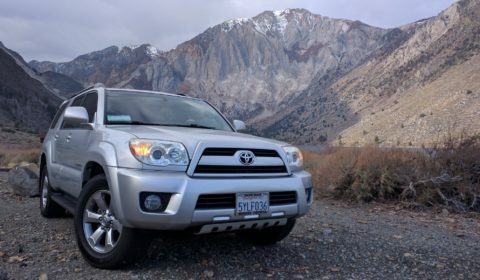 I see professional photo and video covering iconic Toyota Tundra and FJ-40 builds in action, and I follow. Martin’s following is far from under-the-radar, but for such an impressive collection it took way too long for us to discover him. 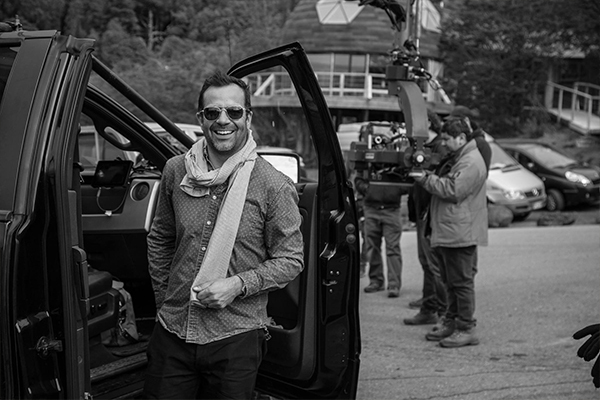 This former-pro-skier-turned-director has a distinct, classic style that offers a refreshing take on our favorite subjects. Classic cars, motorcycles, international travel – this account is an inviting insight to both sides of the lens. 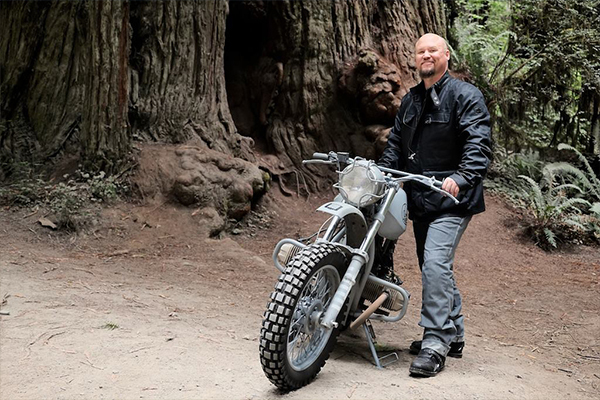 With media experience ranging from Toyota to Spinal Tap, Sinuhe may be the Outdoor World’s Most Interesting Man.